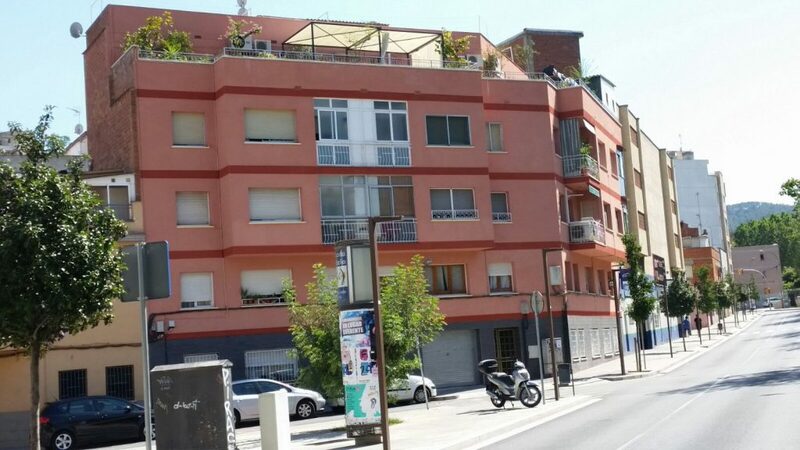 The poor maintenance of housing negatively affects the health of residents and contributes to the deterioration of the buildings, causing the loss of quality of public space and therefore quality of life of the community. It is for this reason that Barcelona Housing Consortium promotes this call, valid until 31 December 2016. 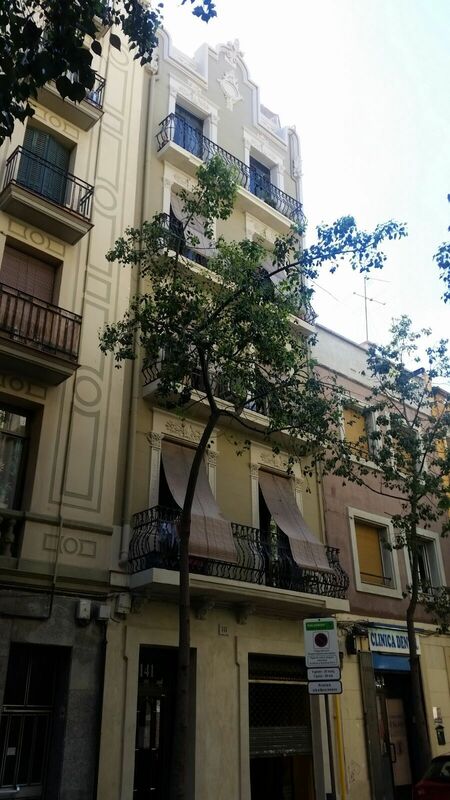 If you are planning to renovate your property you are still in time to welcome you to the help of rehabilitation of houses and buildings of the City of Barcelona in 2016. This call is aimed at owners, tenants, homeowners, groups of homeowners and owners of residential buildings only. If you believe that your property needs rehabilitation or have an ITE (technical inspection report of the Building statutory report on the oldest buildings in 1971) with injuries to correct, now is a good time to make this aid. Celobert has great experience in managing grants from neighboring communities and restoration of buildings of all types, with an industry experience of over 15 years. Currently we completed two projects with grants for rehabilitation and we have opened three projects in neighboring communities that have applied for this grant. – Have the evaluation report of the building (ITE) + energy certificate (CEEEX) + basic conditions of accessibility Report (IA). 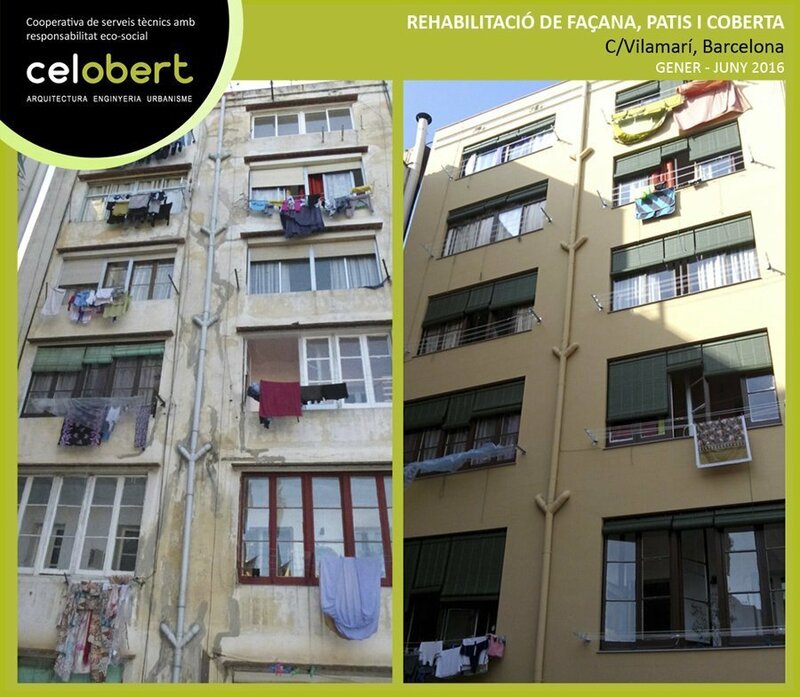 For more information about the steps to realize a project of rehabilitation and welcome you to the Aid of the City Council or other current subsidies, do not hesitate to contact us info @ Celobert. coop / 93 528 56 54. It is expected that in September opened the call for subsidies from the metropolitan area in 2016.